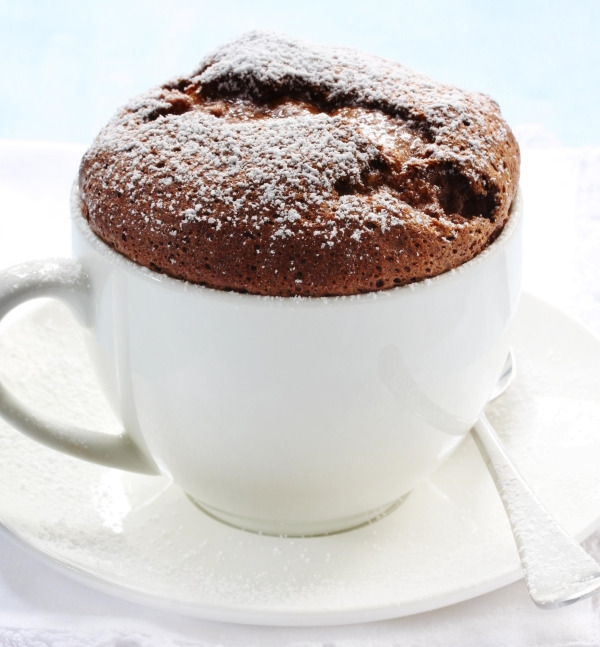 It's no wonder mug cakes have become a student staple! Just type 'mug cake' in to Google and you are presented with a wealth of options ranging from marshmallow fluff and peanut butter to gluten-free brownie... Mmmmmmmmmm I'm salivating at just the thought! Instead of forcing you to choose between such weird and wonderful creations, the recipe here is a quick and easy classic chocolate mug cake with chocolate chips. A perfect balance of gooey chocolate sponge and crunchy chocolate chips, this is heaven in a mug! I suggest serving with a scoop of ice-cream, or low-fat natural yoghurt for a 'healthy' alternative. You will need a large coffee mug. 1. Add the dry ingredients to the mug and mix well. 2. Add in the egg and mix well. 3. Pour in the milk and oil and mix again. if using, and the vanilla and mix well to get a smooth consistency. 5. Place in the microwave for approximately 3 minutes on high for a 1,000 watt oven, or vary time depending on your particular microwave. Wait until the cake stops rising, and sets in the mug. If you are inspired to do more cooking check out our other blog posts in this series for a great variety of easy recipes for college students. 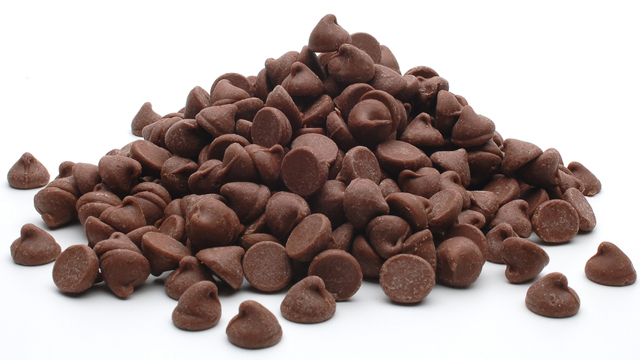 Whilst this may be a quick and easy recipe it's important to follow the ingredients list exactly, don't be tempted to change the quantities (except perhaps of the chocolate chips – you can never have too many chocolate chips...). The first time I made this recipe I was a little reluctant to use 3 tablespoons of oil so put less in, and believe me when I say the results were disastrous! The cake was dry and inedible, but I refused to miss out on mug cake, so for my second attempt I followed the quantities exactly and finished up with a perfect mug cake – lesson learnt! If this recipe has given you a taste for cakes bigger than a mug, then check out the recent blog post for Toffee Apple Cake here. Converted to cooking in a mug? Click here for a selection of bizarre but awesome microwavable mug-snacks. How cool is this mug? Christmas present idea anyone? !